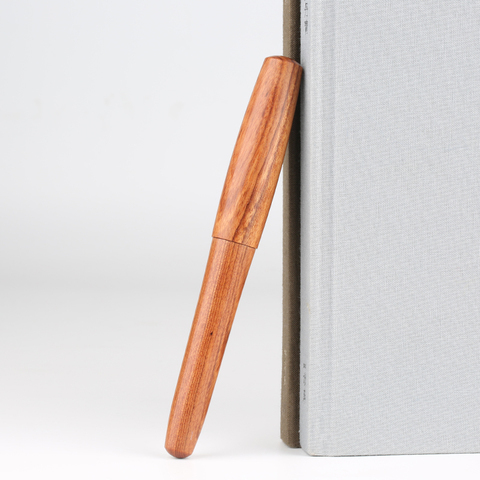 Delike is back with another original design called the Shepherd Boy which is made out of wood and polished to a high degree. 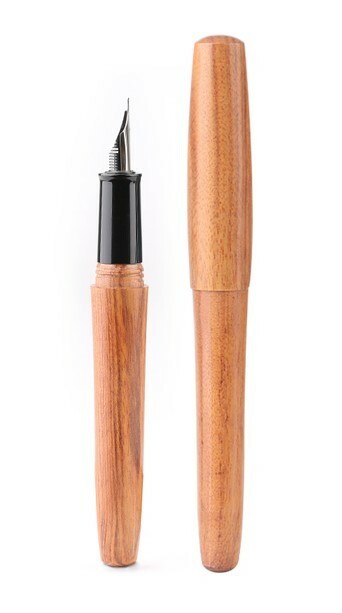 The wood grain texture is preserved through the polish to provide a smooth yet tactile sensation. 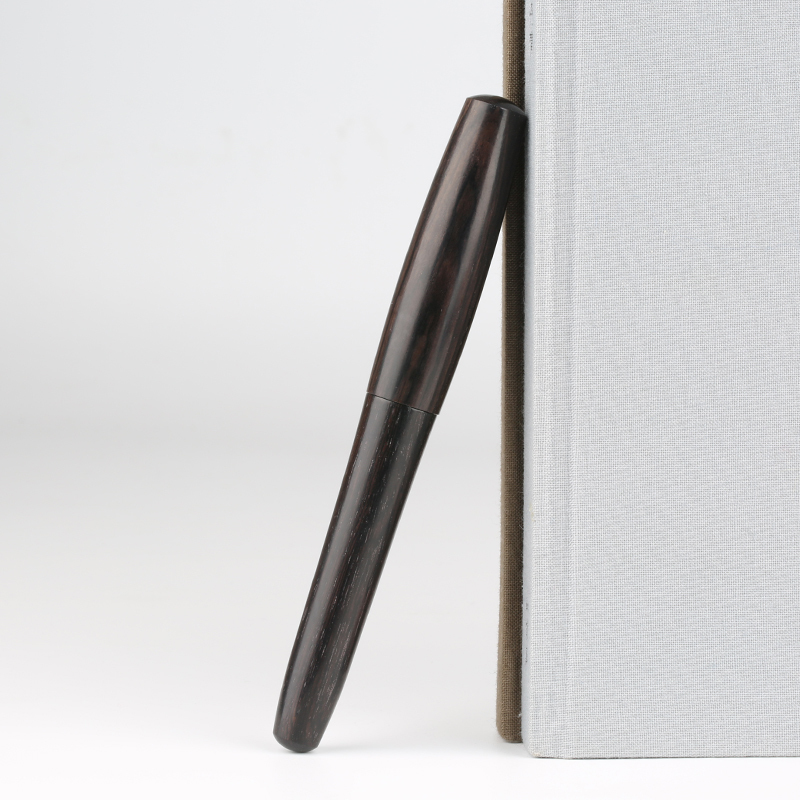 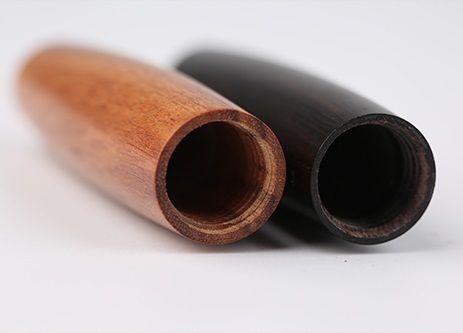 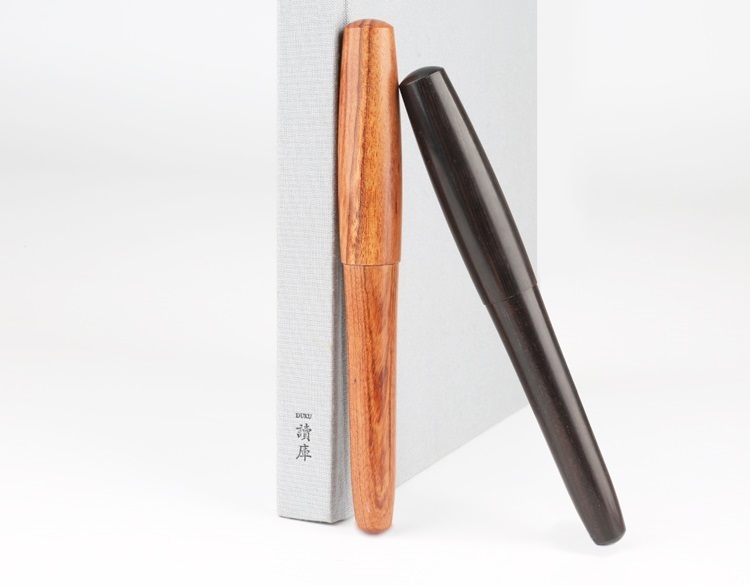 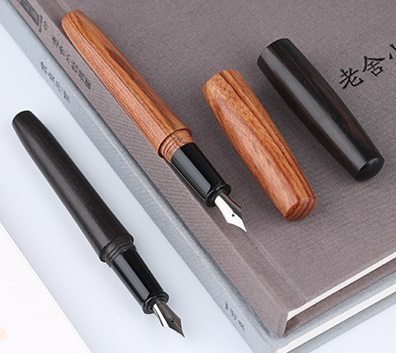 Each pen is made from real wood thus every pen will have a different texture and appearance, making every pen unique. Each pen comes with a converter included.